Some political party leaders on Thursday praised the Independent National Electoral Commission (INEC) for the timely release of the 2019 General Elections timetable. In interviews in Lagos, the leaders of the parties told the News Agency of Nigeria (NAN) that the development would enable the parties to plan well for the elections. The National Chairman of National Conscience Party, Dr Yunusa Tanko, said: “I see it as a good step in the right direction for all political parties to be informed early. “It will help political parties to start preparing in time. It will also help them to put all machineries in motion. Tanko advised public office holders to `sit up’. “Early release of the timetable should put them in check for re-election or handover,’’ he told NAN. The National Chairman of National Unity Party, Chief Perry Opara, also hailed the timely release of the timetable. “It is very good; politicians and political parties can now plan; nobody will say that he was taken unawares. “This is how it is done in civilised countries,’’Opara said. The Lagos State Secretary of Inter-Party Advisory Council, Mr Shola Omolola, said that the INEC action would impact positively on the general elections. “It will allow stakeholders to prepare well for the elections; it will ensure that politicians have an action plan for the election. 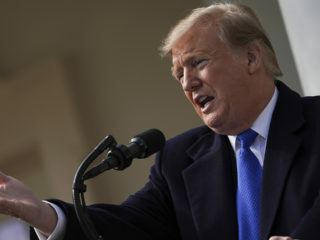 “ It shows that our democracy is growing in line with international standards – with advanced democracies, where citizens are sure of the electoral calendar,’’Omolola said. A chieftain of Kano Chapter of All Progressive Congress, Alhaji Musa Umar, commended INEC for being pro-active, saying it would impact well on Nigeria’s democracy. NAN reports that INEC on Tuesday fixed presidential and National Assembly primaries for Aug. 18, 2018, and scheduled election campaigns to begin on Nov. 18, 2018. Governorship and House of Assembly election campaigns will begin on Dec.1, 2018, while presidential and National Assembly elections will take place on Feb. 16, 2019. Governorship, state House of Assembly and FCT elections will hold on March 2, 2019. 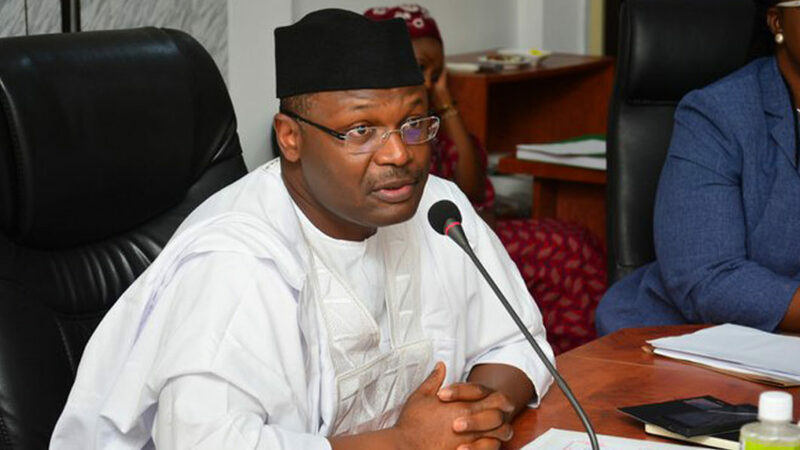 The INEC Chairman, Prof. Mahmood Yakubu, said while releasing the timetable that it was aimed at engendering certainty in Nigeria’s electoral calendar. He added that it would enable all stakeholders to prepare adequately for elections as obtains in developing democracies.